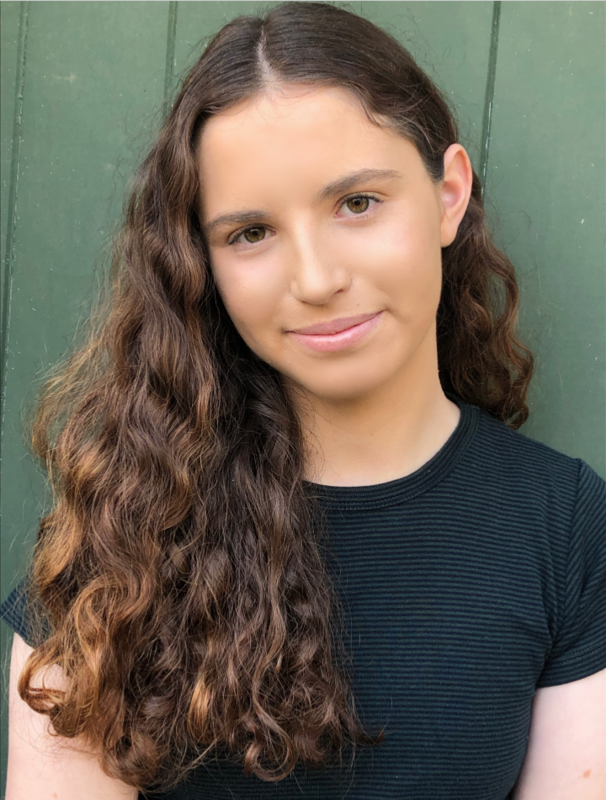 ​​Olivia Seltzer is the 15 year old founder and sole writer of theCramm. She started theCramm after the 2016 presidential election, when she became inspired to make a difference. Since then, she has written over five hundred newsletters for theCramm, taken part in events like the Teen Vogue Summit and United State of Women Summit, interviewed and connected with a multitude of influencers, and traveled to different college campuses starting a grassroots movement to educate the world’s future. Her goal? Changing the world - one Cramm at a time - and creating activists out of the next generation by informing them about the world’s happenings. A group of close friends from all over the world who read theCramm and help us out a lot a lot. ​Favorite thing about theCramm: it's a unique and fun way to be aware of current events! Favorite thing about theCramm: connecting with people around the world!